Oct 22 – 23 (Sat – Sun): Combat Rifle Skills – MVT West (Spokane, WA). Oct 22 (Sat): Night Firing – MVT West (Spokane, WA). Oct 27 (Thu): Rifle Skills. 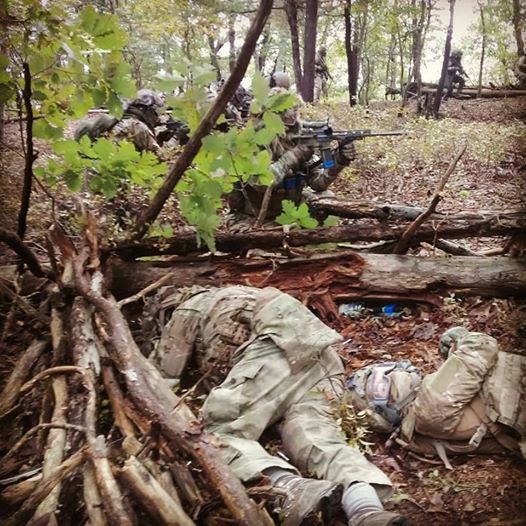 Oct 28 – 30 (Fri – Sun): Combat Team Tactics. Oct 28 (Fri): Night Firing. Nov 5 -6 (Sat – Sun): Combat Rifle Skills – MVT West (Spokane, WA). Nov 5 (Sat): Night Firing – MVT West (Spokane, WA). Nov 11 – 14 (Sat – Sun): Private Class. Nov 17 (Thu): Rifle Skills. 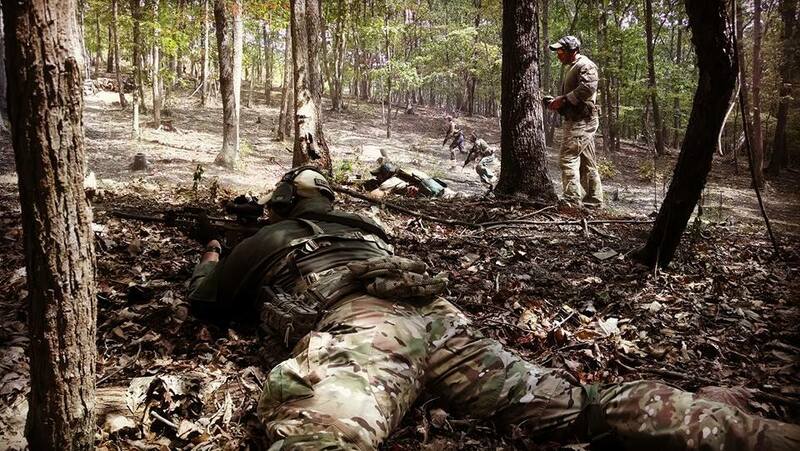 Nov 18 – 20 (Fri – Sun): Combat Team Tactics. Nov 18 (Fri): Night Firing. Nov 19 – 20 (Sat – Sun): Combat Rifle Skills – MVT West (Spokane, WA). Nov 19 (Sat): Night Firing – MVT West (Spokane, WA). Dec 10 – 11 (Sat – Sun): Force on Force (FoF) Team Tactics. Feb 17 – 20: Texas 4 Day Combat Team Tactics. Feb 22 – 26: Texas 5 Day Combat Team Tactics / Mobility. Mar 4 – 5: Texas 2 Day CQB / FoF Team Tactics. Beyond that, I have not planned the schedule. I am hoping for Idaho classes in May, but we have not found a training site for that yet. Thanks, and see you on the forum, or at training, soon.